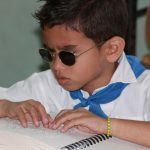 Over the various articles, we have dealt with the usefulness of Braille to those with disabilities, the journey of Braille in our society, how alphabets and numbers are written in the script, the acceptance, and criticism of Braille in the United States and the inclusion of the script on tablets and computers. We have also focused on identifying alphabets, what it takes to master it, and the incorporation of Braille in the voting process to aid the blind. We also had an archived website called ‘Libbraille’ which was a software developed to easily display Braille. It is offline now so there are other alternative websites for word to Braille translation and information about the alphabets. Now we also present to you some additional knowledge about the interesting and evolving projects involving Braille. But why is it important for the people? It is relevant because only Braille learning can bring high self-esteem, better occupational prospects, independence from technological enslavement, and freedom to take control. 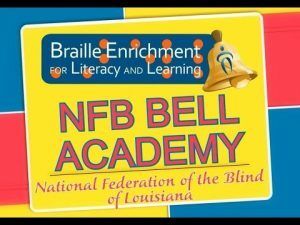 We understand the importance of education and therefore aim to increase awareness about Braille. 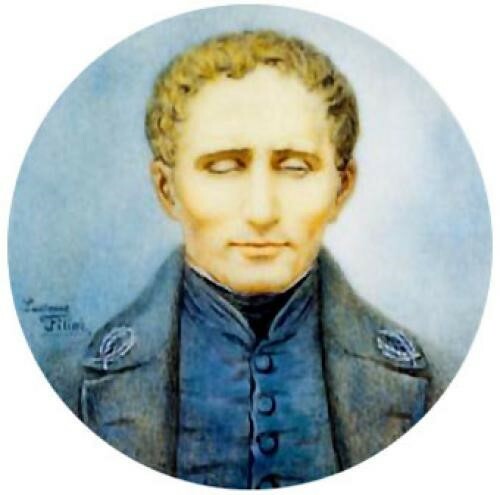 Talking about the history of Braille, Louis Jean-Philippe Braille (1809-1852) invented the system and therefore it was named after him as well. The code was first introduced in 1869 in the United States and then spread to other countries and all languages were slowly converted to Braille. Most blind people were condemned from learning and through these developments, they too got an opportunity to become literate and earn respect for themselves as productive individuals of the society. 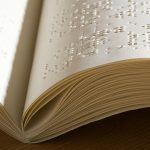 Over the years, the United States did face a Braille Crisis because of the growing misconceptions surrounding it and the overpowering technological developments undermining systems like that. There was also a lack of teachers and volunteers to help the blind. That’s when institutions like The National Federation of the Blind stepped up to work towards eradicating the issues related to the crisis. They also laid down certain rules with respect to learning and instructing Braille. In the current scenario, tablets and laptops are the new-age mediums of communication and education. 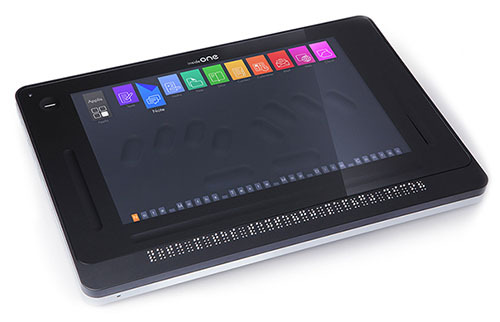 There have been considerable debates about technology vs traditional systems like Braille. Parents also face a dilemma and therefore it is important to understand that nothing can completely replace tangible or feeling of a touch, especially when it comes to books and notes. 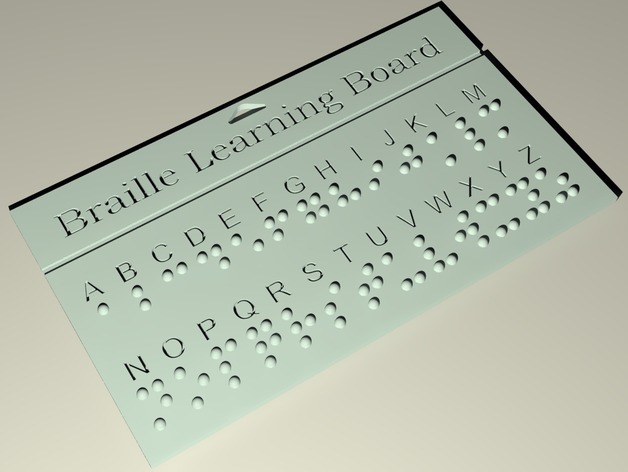 Though many gadgets and applications have been developed to advance learning by incorporating Braille into them and present them at feasible rates. One major aspect where Braille is incorporated is voting. Right to equality dictates that every person deserves to live their life at par with everyone and vote for their future leaders. Therefore, many countries have made efforts to introduce stamps, magnifying glasses, Voter’s signatures, the tactile Ballot guide etc. as a means to help the visually impaired when they come to visit. This also includes training the voting volunteers to assist the disabled. Moving to ways of mastering Braille, there are certain factors affecting learning. Some of these include age, younger brains are much quicker to adapt, motivation to learn is higher if one has just lost their eyesight and has no choice, good memory is also relevant because bad memorizing skills can make it difficult to learn Braille, having a good sense of touch can make it simpler for one to get a hang of learning, and lastly your preferred processor matters as well. People who use spatial codes are much quicker in learning as compared to ones who prefer auditory lessons. We believe the future of every visually impaired individual can be secured by acquiring Braille education and therefore carving their preferred future occupation for themselves. Parents and people around should also understand the aspects mentioned above to be completely aware of it. We aim to spread awareness everywhere and not let learning get overpowered.